You’ll easily be able to make an appointment to get your chimney cleaned or to get any repairs done. Fall months are the hardest times to get an appointment because that’s the busy season when the majority of people are trying to schedule appointments. You’ll have more time to get any problems that arise handled in time for winter. If you wait until fall, you may not be able to get an appointment as soon as you’d like, postponing when you’ll be able to light your first fire. 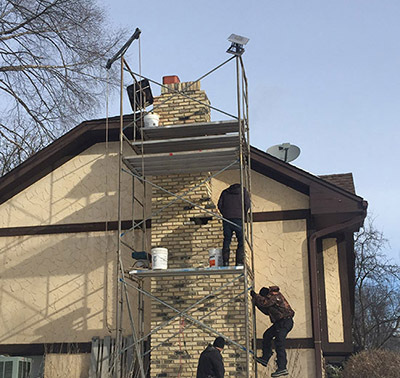 Chimney professionals can often find problems that homeowners didn’t know existed, such as debris of some sort of blockage. Getting these issues fixed before you light the fireplace again is very important since not doing so can cause carbon monoxide to leak into the home.